With this product you can accumulate up to 203 Glitter Points. Hydrates and exfoliates in order to soften the skin and minimize the appearance of imperfections, including wrinkles and large pores. 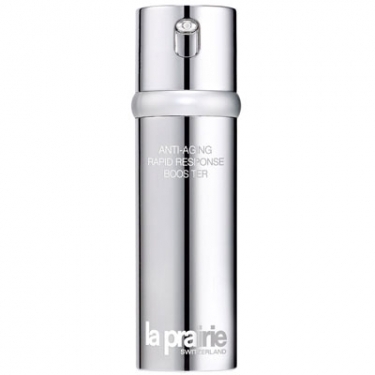 DESCRIPTION: Anti Aging Rapid Response Booster from La Prairie is the faster serum gel with accelerating effect of this brand. 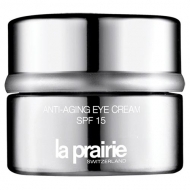 This wrinkle interceptor brings a release system that acts on the cells, causing the skin to not look aged. With precision and speed, the anti-wrinkle ingredients achieve a more beautiful skin and visibly younger in just two weeks. 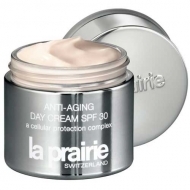 Finish with your preferred moisturizer.